The Second Chance Band site features facts and photos supplied by group members and fellow Second Chance Band enthusiasts. 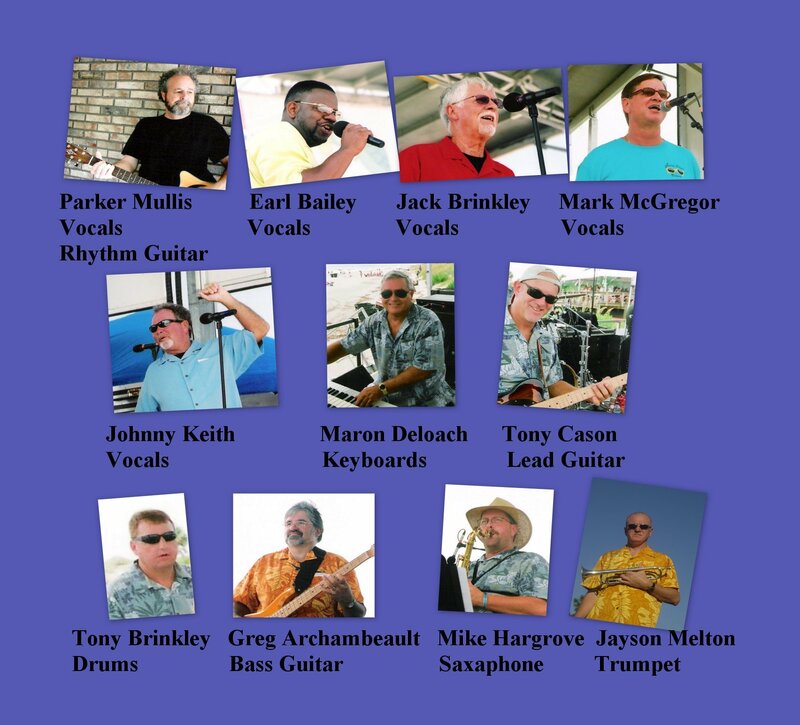 The Second Chance Band is based out of Jesup Ga. and has been perfoming together since 2004 and have been having a beach of a time ever since. The band is a top performer at many major events to include the Blessing of the Fleet, Jekyll Island Beach Fest, Liberty Fest and the list goes on.